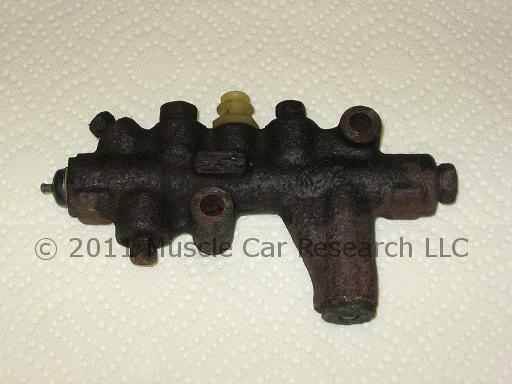 Muscle Car Research is proud to offer this pressure differential valve rebuild kit for the cast iron Kelsey-Hayes combination brake valve used by AMC, Chrysler, Ford, and GM during the 1970s and 1980s. Our kit contains all of the o-ring seals needed to rebuild the pressure differential portion of the valve. 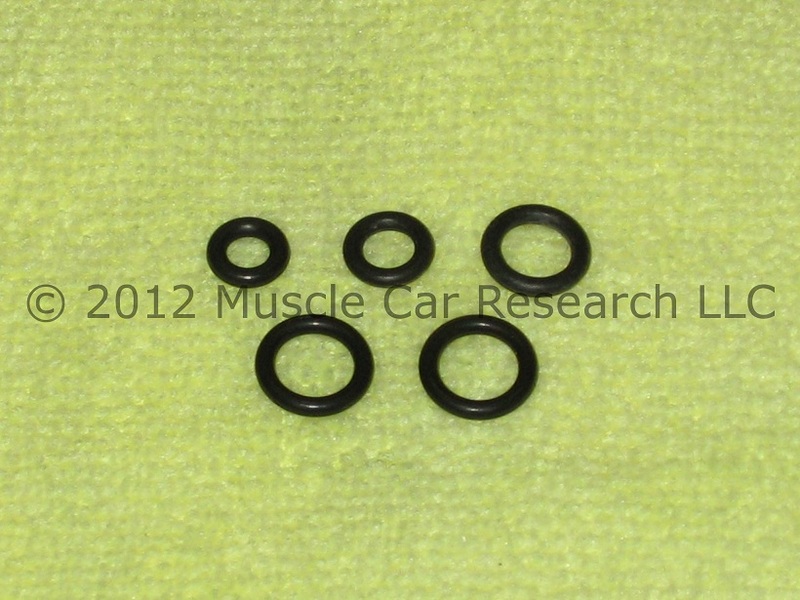 The o-rings are molded from a 70 durometer ethylene propylene diene monomer (EPDM) rubber compound that is fully compatible with automobile brake fluid. All parts are made right here in the USA! To gain access to the pressure differential valve components you need to remove a brass seat at the end of the valve body. Muscle Car Research has a simple puller tool available to help make the job easy.